Swim with the largest mammals on earth! 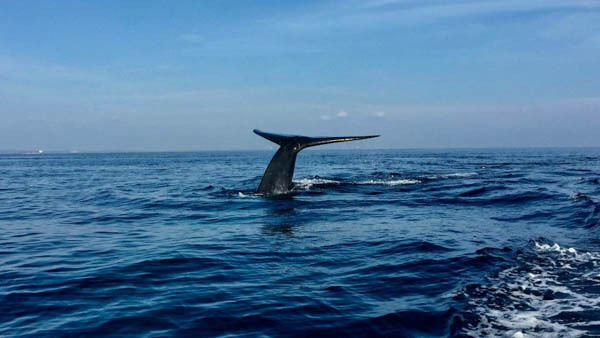 For several years, Sri Lanka has been able to boast being the world’s top location to spot Blue Whales as well as Sperm Whales as they travel a long distance to warmer feeding grounds in the Bay of Bengal. Sperm Whales and Blue Whales are a common occurrence off the eastern coast of Trincomalee. Please do not touch or disturb the whales, so no harm is done to the creatures or their natural habitats. 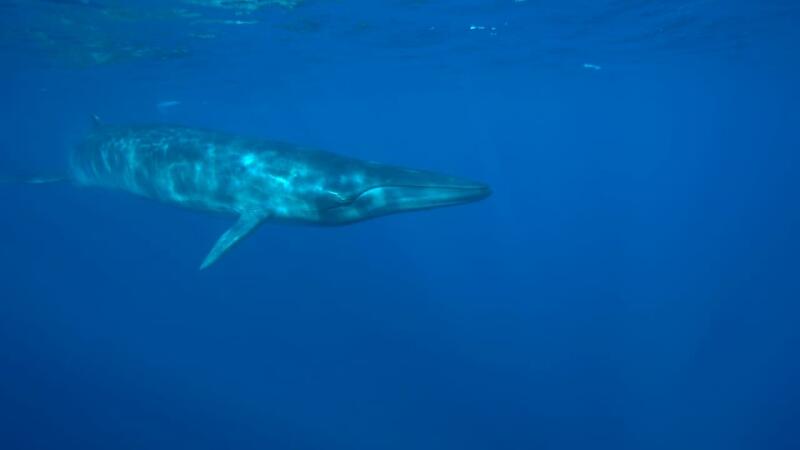 The Team will give their best to spot one of the biggest mammals in the deep blue water, but please understand that there is no guarantee to see whales as wildlife cannot be planned. You can also arrange a private tour! Just contact us! You can experience the largest mammals on earth in their natural habitat. 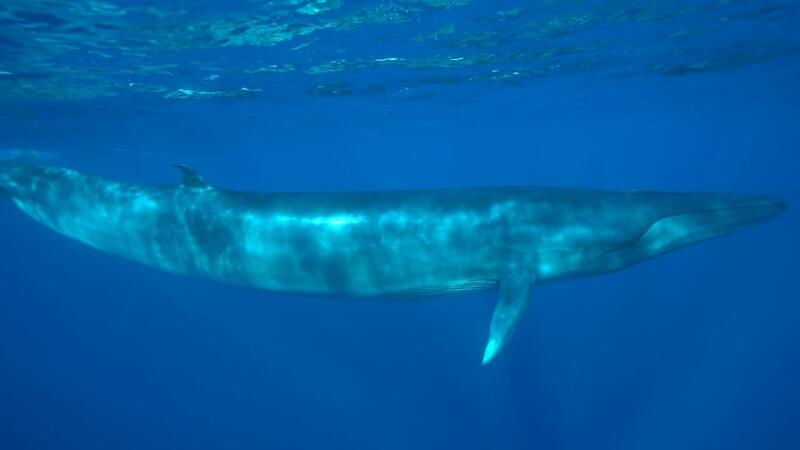 With up to 100 feet long and upwards of 200 tons Blue whales are friendly giant whose diet composed nearly exclusively of tiny shrimplike animals called krill. 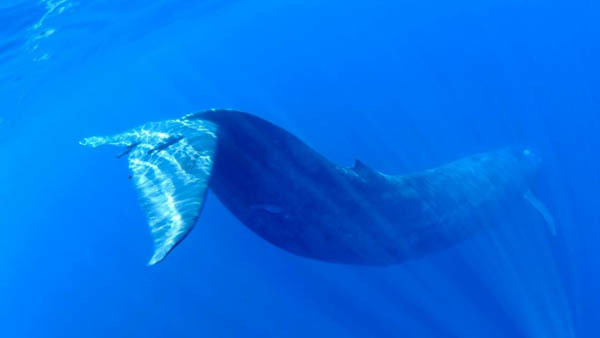 The sperm whale is the largest of the toothed whales and can easily recognized by its massive head and prominent rounded forehead containing the largest brain of any creature known to have lived on Earth. From the boat you can often spot groups of spinner dolphins playing in the water. Most sightings occur between February and March as whales continue their migrations around the island. Sometimes you can also see them in April onwards. We are in contact with a lot of fisherman, so we have pretty good knowledge about the chances to see some. Just contact us to get the latest insights. Meet the team at the Dive Center at 5:45 am and get ready to take the boat at 6 am just in front of the beach. You will be 20-25 km offshore and back at aprox. 9:30 am for a well deserved breakfast.